ko te tumanako kia piki te ora kia piki te kaha, ma te wa ka hoki korua tahi ki te kura ora ai. Ma te Atua korua e tiaki e manaki i tenei wa hoki. What a busy few weeks we have had. 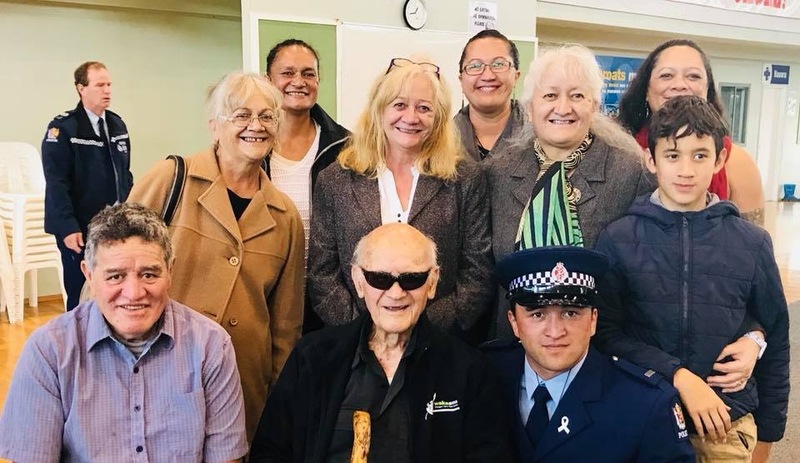 We are saddened by the loss of many of our whanau and his week the sudden passing of William Tailby who was the ex-Principal of Kaitaia College. Who was also a great friend and ex-teacher to many of us here in Broadwood. We are also saddened to hear that two of our staff members have recently been released from hospital, we wish a speedy recovery to Whaea Emma and Whaea Esther. Whaea Esther will be away for several weeks as she rests and recuperates at home after a serious car accident over the week end, and we hope to see Whaea Emma back very soon. May the Good Lord grant you both the strength to heal well. In celebration we congratulate all our students that travelled out to NASA last week. A huge thank you to Renee and her team Lewis, Debra, Grace, Whaea Harriet for travelling with the students to their respected codes. 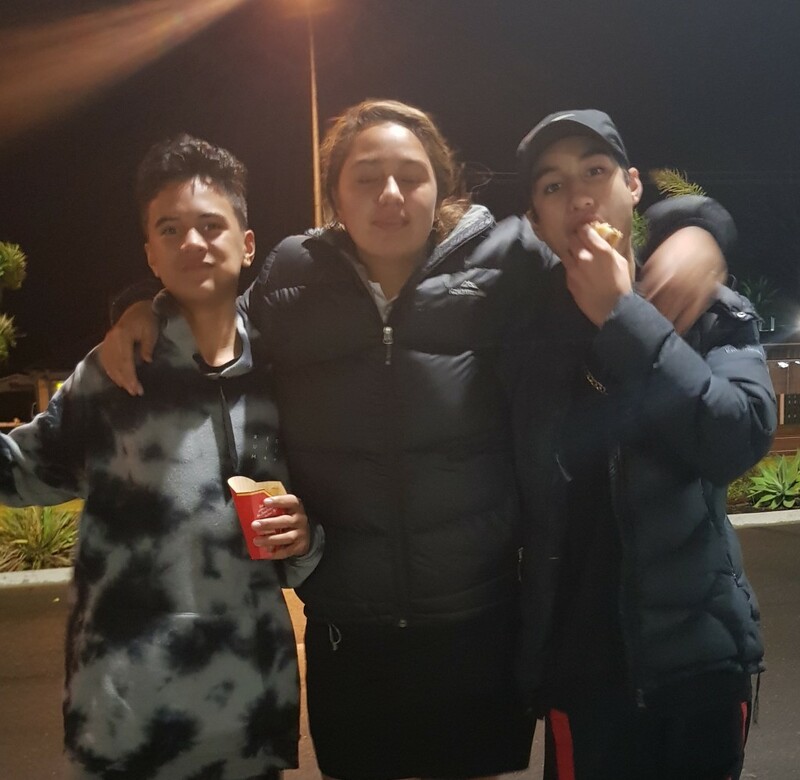 A big shout out to the students who were well behaved across the week and to the whanau for ensuring they were picked up and dropped off at the right times. Renee has full details of the results latter in the newsletter. 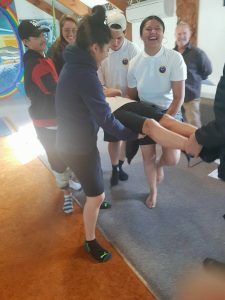 We also thank Whaea Jasmine – teacher trainee, for her mahi rangatira i waenganui i te roopu tau 1 ki te 3, Whaea Jasmine has been working alongside Whaea Eileen and has had 2 weeks full control in the junior year 1-3 class. We wish her well as she completes her teacher training this year. Matua Phil is semi-retired and has earned the privilege to sit back and enjoy Life. He has been a teacher for a very long time and has worked very hard. He deserves a little break. We are grateful for the Hard Materials Technology skills he shared with us last year. This year he was kind enough to come back to construct a few raised beds for us. This photo was taken at the Junior Grounds. 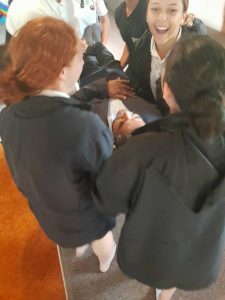 Every year we invite the Life Education to our school to upskill our tamariki with the necessary life skills to take on this world. This teacher is very vibrant and extremely good with our tamariki. It is not always easy for anyone to survive in this postmodern society. We all need the necessary skills to survive. The first and most important skill is to have a positive self image. We have to think of ourselves as rangatira. We should know who we are and what we stand for. We should not follow fools like dead fish that is flowing downstream. We should be allowed to be who we are and to express our own character. In the same way I must allow others to be who they are. There is absolutely no tolerance for discrimination and bullying at our kura. If we want to change the world, we have to start at ourselves, our whanau and our kura. We frown upon peer pressure to make wrong decisions. Nothing should ever take your zest for life away. Life is the greatest gift of all and we have to respect our lives as well as the lives of others. We feel sorry for people who rely on damaging substances to make them feel good. Our own bodies have the capacity to produce all the feel-good chemicals we need. We just need to develop the required life skills to trigger our built in happiness. Aroha, manaki, ako and awhi are all part of our vocabulary and these concepts are there to remind us that we should not only be good to ourselves, but good to others as well. On Wednesday, the 23rd of May 2018 at exactly 13:00 Whaea Ngaire and the tamariki on the photo started to read from the Hickory Dickory book. These students were part of over a million students who were doing the same thing all over the world. It is always good to be part of something greater than oneself. 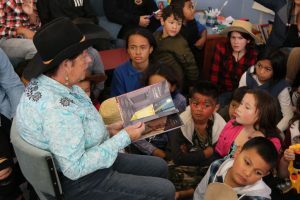 The general theme of the day was The Wild West and teachers and students were dressed up in cowboy and cowgirl apparel. The prefix pre- means before and the prefix post means after. Students write a pretest to establish baseline information at the beginning of a new unit. 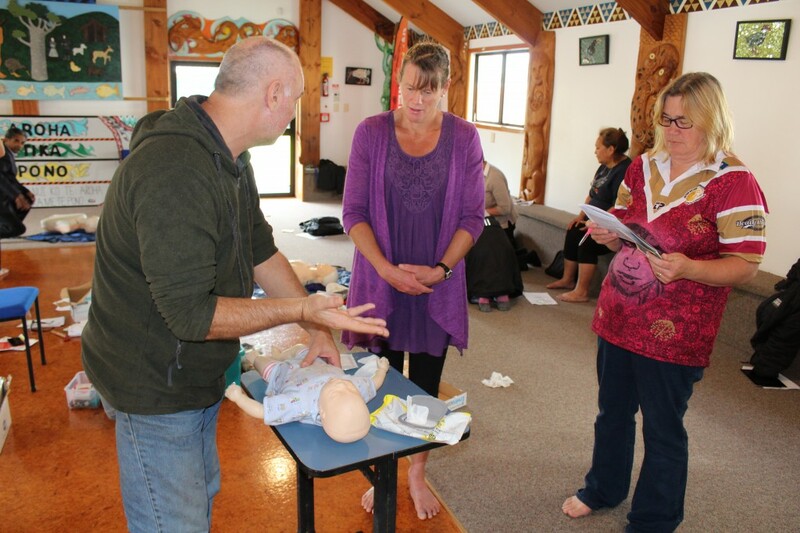 Teachers process that information and devise a plan to teach each one of the tamariki according to his or her individual needs. The outcome of this is the post test in which it is expected to see improvements with all the students’ work. The golden rule is: We are never in competition with other students, but always in competition with ourselves. We have to ensure that we are always better today than the person we were yesterday. I had a friend called Ralph. Ralph told me the following story. His biological father was lost at sea and his mother got married again to a man called Uncle Jim. Uncle Jim was like a real father to Ralph and he never gave Ralph a hiding when Ralph was naughty. One day Ralph’s mother could not take Ralph’s naughtiness anymore and she asked Uncle Jim to give Ralph a hiding. After the hiding Ralph’s stepfather was crying more than Ralph. Ralph could not understand, because he received the hiding and not his stepdad. Ralph asked his stepdad, “Dad, why are you crying more than me? His stepdad replied, “It is because I love you so much as a father that it hurts me to punish you.” The moral of this story is: sometimes tamariki are naughty and teachers have to punish them with detentions and reprimand. The tamariki who are punished are not the only ones who suffer. 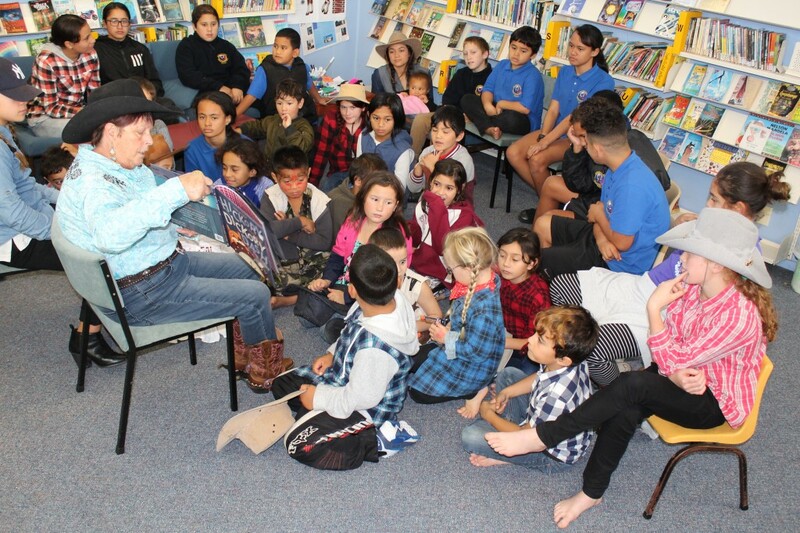 Real teachers hate to punish their tamariki, because they care about them. A father or teacher who does not want to punish a child when the child is naughty, does not really care about that child. It is okay for tamariki to be naughty when they are young, but it is also okay for them to be reprimanded when they deserve it. The acronym STEM stands for Science, Technology, Engineering and Mathematics. 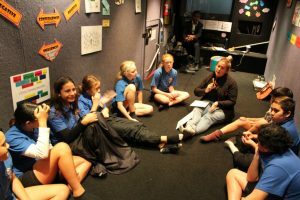 In her recent visit to our school our school relationship manager from NZQA, Vivien Downes, reminded us about the importance of having STEM subjects well represented at our kura. NZQA is committed to make reasonable projections about the future and they predict that these subjects will ensure excellent job opportunities one day. The Mathematics Department is making a strong appeal that whanau encourage tamariki to make an effort with these subjects. Our Senior School students are still not working at their full potential and they are lagging behind in terms of NZQA expectations. I am confident that our tamariki at BAS have the potential and capacity to do much better in their STEM subjects. The only thing they need is a little drive. Every three years all staff members at BAS upgrade their First Aid Certificate status. This is very good practice, because there are always new developments in the world of Medical Science and it is good to know that all teachers are now qualified to give first aid to anyone who may need it at school. This has made our school a much safer place to be at. Our teachers came to school on Monday 22 May during a teacher only day to completed their latest First Aid course. The next day teachers could facilitate the senior students in achieving their First Aid courses. It was fun to work with the senior students, especially during the role play session. Our tamariki always welcome the attainment of a few more credits. However, what is more important is the fact that they know how to save a life. 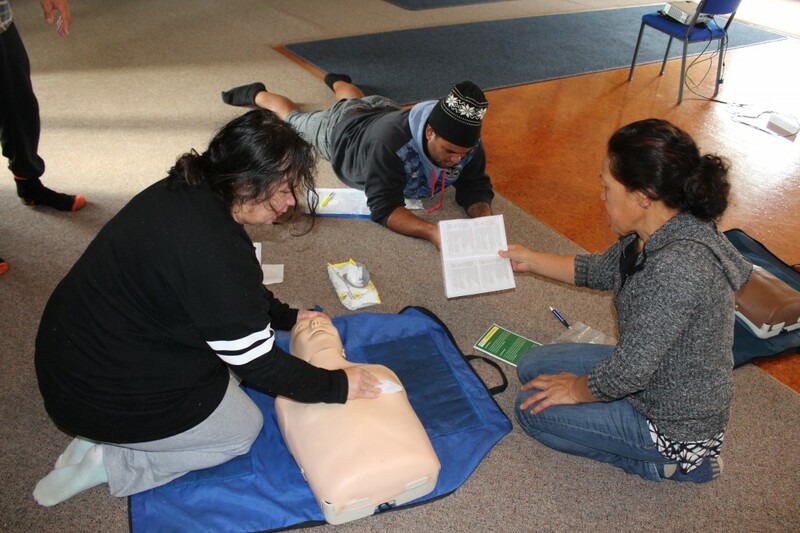 (FLTR) Photo 1: Whaea Men and Matua Ron (Qualified First Aid Lecturer); Photo 2: Whaea Denny, Matua Lewis and Whaea Men; Photo 3: Matua Bevan and Whaea Cathrine. Tēnā rawa te whānau whānui o Manganui-o-wae, e hiahia ana ahau ki te whakatenatena, ā, ki te whakahauhau i ā tātou katoa ki te kōrero Māori i ngā wā katoa, i ngā wāhi katoa. 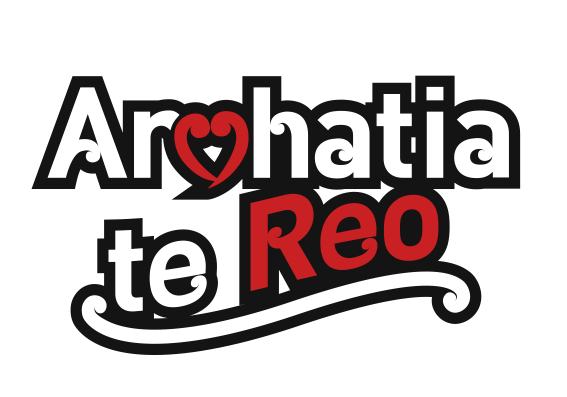 Ko te take e ngoikore haere ana te reo puta noa i Aotearoa nei. He maha ngā take e memeha haere ana te reo nā te tokomaha o ngā tāngata kei runga i ngā Pae Pāpāho Papori (Social Media). 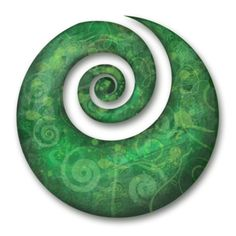 Ko tētahi mahi ka taea e mātou te mahi ko te kōrero “ahakoa he iti he pounamu”. Ka rua, hei āwhina mātakitaki atu i te pouaka whakaata reo Māori ki te rongo i te whakahua o ngā kupu me te whakatakoto o ngā rerenga. He tino hatekēhi hoki ngā whakaaturanga. He wero e te whānau kia kōrero te reo ki te kore ka mate a moa “Ki te ngaro i a tātou to tātou reo Rangatira, ka ngaro hoki tō tātou tuakiritanga” If we lose our language, we lose a big part of who we identify identify ourselves as. That is so true. Tomorrow is always a day away. However, due dates always come fast and furious. Every term has about ten weeks. By Week 9 all credits must be sent away to NZQA. This means that by the end of Week 8 all student evidence had to be verified by another subject expert. Verification could take up to one week to complete. This means that subject teachers have to complete the marking of the assessments by Week 7. Week 6 could be dedicated for re-submissions and further assessments. Week 5 is usually reserved as a school-wide assessment week. Week 4 and 3 usually gives students enough time to complete their student driven and literacy-based assessment standards with continued teacher support. Week 2 usually gives the teacher enough time to explain the basics of the achievement standard that is to be completed. Week 1 is just enough to do all the preparations for the new term. Due dates must be respected. Subject teachers may make due date flexible, they should never make them flabby. What is important is that students receive their marks by the end of Week 8 when the verification process is done. If a student missed any instruction due to absenteeism, that student need to be proactive and find out what he or she has missed. The key to success is to work alongside the teacher with patience and respect. The NZQA fees is normally $76.70 per student for whanau with no Community Services Cards. If that student gains 80 credits for the year, the whanau will pay less than $1 per credit. If that student gains only one 2 credits for the year, the whanau will pay more than $38 per credit. The more credits you gain the cheaper you pay for each credit. Whanau with Community Services cards can pay as little as $20 for the whole year, but they have to make contact with Matua Carl to organise a discount on the NZQA fees. The due date for all NZQA fees payments is 1 September 2018. A penalty of $50 will be added to all late payments. Whanau who do not pay the NZQA fees will only receive results for their tamariki when the fees are paid. The tamariki must have the results to continue the following year’s studies. 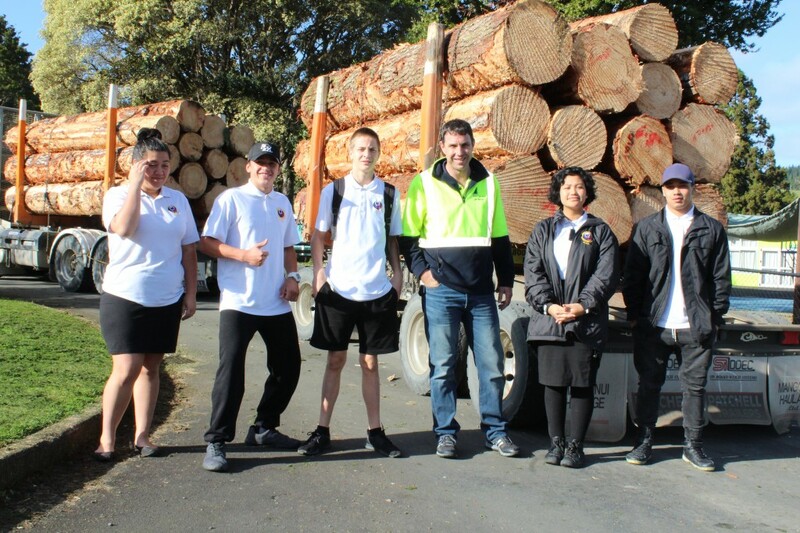 A representative of the Logging Industry recently came to visit our school. 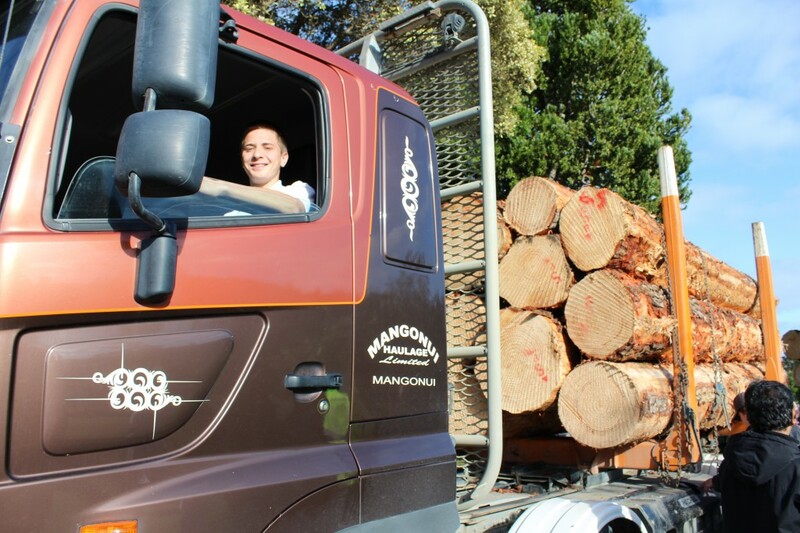 The kaupapa of his visit was to demystify misconceptions about the logging truck industry. 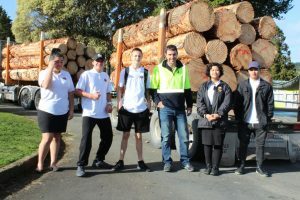 The message was clear: FIRSTLY, the Logging Industry is regulated and everything they do is above board (This means that the government is happy with them.). SECONDLY, motorists need to be careful when they approach logging trucks (There have been a few accidents, but it was not necessarily the fault of the logging truck drivers.). THIRDLY, this industry provides hundreds of job opportunities with reasonable income to students who leave school after Year 12. 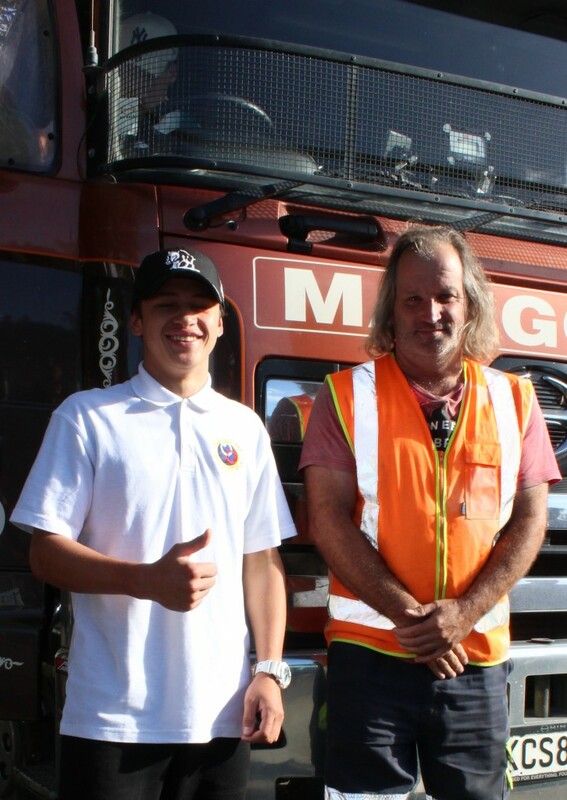 A truck driver can earn up to $80 000 per annum. The possibilities in the Logging Industry are endless: you can work in Business, Engineering, Operations or even have your own subcontracting business. Women are encouraged to enter this industry, because it has been proven that women are much more gentle on the machinery. The main message that the spokesperson brought across, is that attitude is everything. Attitude (good manners and respectful nature) is one of the most prized requirement in the Logging Industry. Attitude is something tamariki can practice at school by respecting their teachers, doing their mahi and following the school rules. 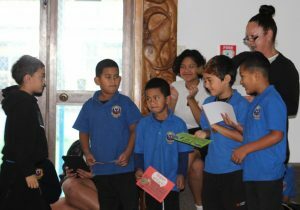 A great mihi to all students who participated at Areas in Week 3. It was a great week of competition and everything went well. Netball and Rugby were on the Monday. The Netball girls performed well in the first two games and they beat their components by a long shot. However, our netball team lost their last game. They returned on Tuesday and won two of their three games, placing them in the middle of the competition. Rugby was a disappointment for the boys, because they could not compete as their own squad. The Rugby organisers thought it was best for the different schools to combine and play against one another as two teams. This took away the pride of competing for the cup and as an individual school. However, I acknowledge our boys for fronting up, training and ensuring we had a full squad. Girls and Boys basketball were competitive. Our boys were placed in two teams this year and they played a few excellent games. We had some wins, however we were dominated by taller and bigger players from schools such as Pukemiro and Rawhitiroa. The draw fell so that both our boy-teams faced one another. This made for some amusing rivalry. The girls performed well in Basketball and came fifth overall. They played with guts and fierceness. Boys and Girls Volleyball were exciting to watch. Both teams made the semi-finals against Tauraroa Area School. However, both teams just about missed out in gaining second place. John Alec and Kazius were our two table tennis players. Kazius played most of Tauraroa and Opononi beating each contestant by a long shot. He was the champion of the day and won a trophy to acclaim his efforts. Kio Rahi provided a great end to the week. We entered two mixed teams this year and gave it our best shot. Kio Rahi is a very strategic and cognitive game and we have to practice a bit harder for next year. However, there were some players in both teams who stood out. I commend all the players who took part. This year marks the first year in a long time in which we entered all the codes. All students who took part need to be commended for their efforts. They represented the school with pride and behaved well throughout the week. For some students it was their first Areas and for some students it was their last Areas. I hope they can take away some positive memories from their experiences. A great vote of thank you to all parents and caregivers who helped with the transport of students to and fro every day. A huge mihi to all the staff who helped to prepare the students for each of their sport codes. 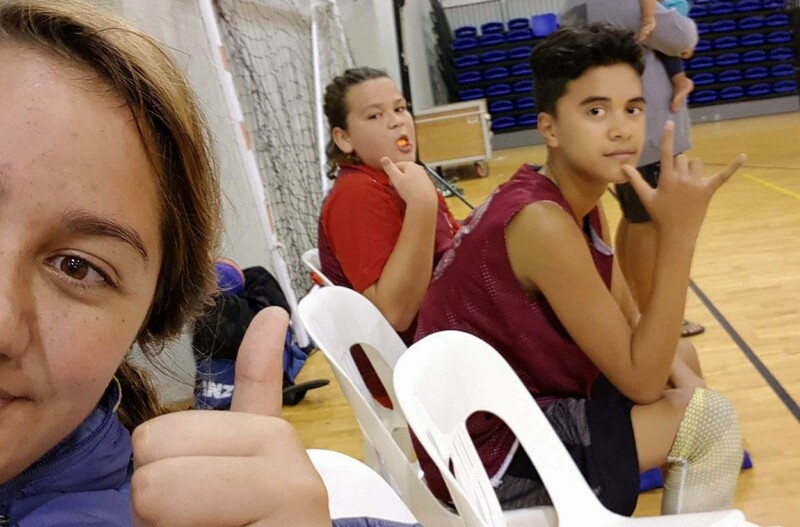 A special thanks to Whaea Harriet who refereed Netball and to Frank for coaching and transporting the Rugby boys. A special acknowledgement goes to Grace Everitt for travelling with us every day and helping with the driving of the school van. Last but not least I would like to thank Whaea Debra Brown for making herself available whenever the need arose. Without the help of whanau, staff and students, the success of this year’s Areas would not have been possible. Congratulations to the following students who were selected to attend the Northland Area School Sports Tournament in Christchurch held in the first week of the holidays. 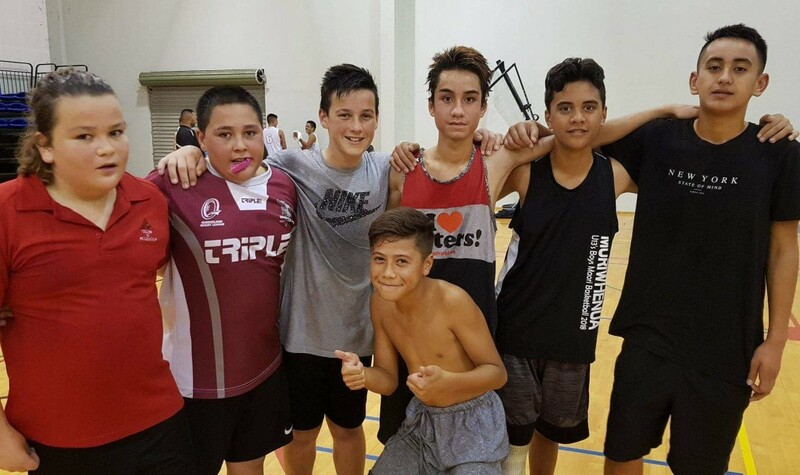 Big mihi to Ngatai and Kazius who participated in the Kaitaia Basketball Winter League every Friday night. Their team the Celtics have won all their games so far. Well done boys! Their skills base sessions on Tuesdays are also proving to be an essential part of their performance so we would like to thank Matua Manuera Riwai and his daughter Freda Riwai for their awesome work. As a Year 13 student Harmony Gundry has been alongside these boys since the beginning and she has volunteered her time to awhi and support our boys with their basketball. She has taken on the role as assistant manager and is always encouraging the boys to do their best. She demonstrates great leadership skills and has a heart of gold when it comes to things that she is passionate about. Na reira, e ko koia kei a koe nga pukenga mo enei momo mahi whakahirahira. 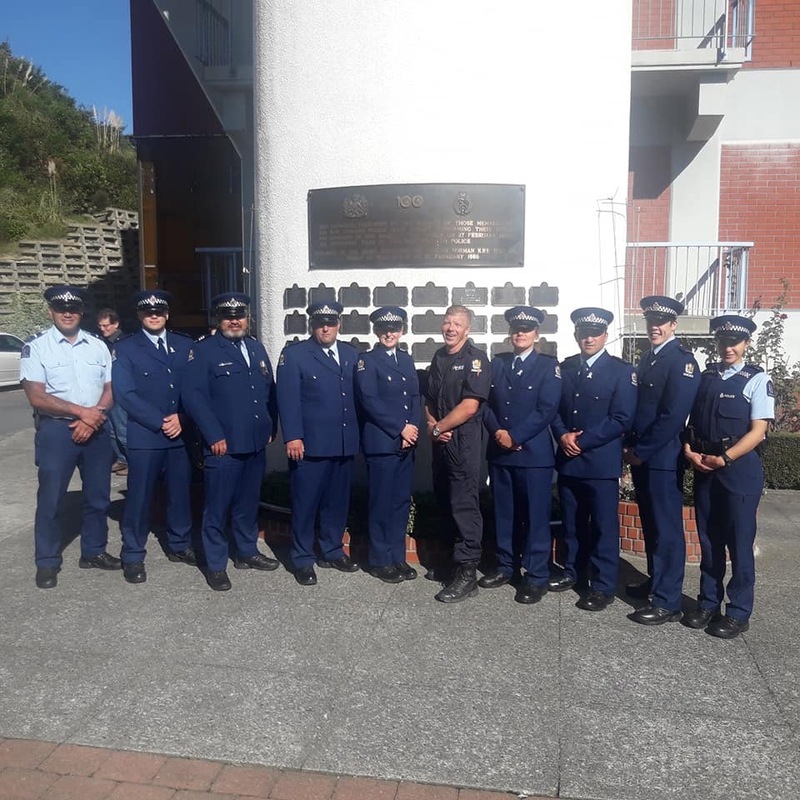 The school would like to congratulate ex-student Sean Herbert on his achievement in entering into the New Zealand Police Force. We wish him well on his new career pathway. Ka mau te wehi Sean. There is a Maori whakatauki that says that korero is a weapon of rangatira. Maori tikanga embrace and promotes eloquent korero. It is always a pleasure to listen to a kaumatua or kuia when they had taken up the tokotoko to deliver a flawless speech at the taumata. Korero is a much revered Maori skill that has been held in great esteem for generations upon generations. Tamariki need to know that eloquent korero does not come from heaven like rain. You have to work at it. 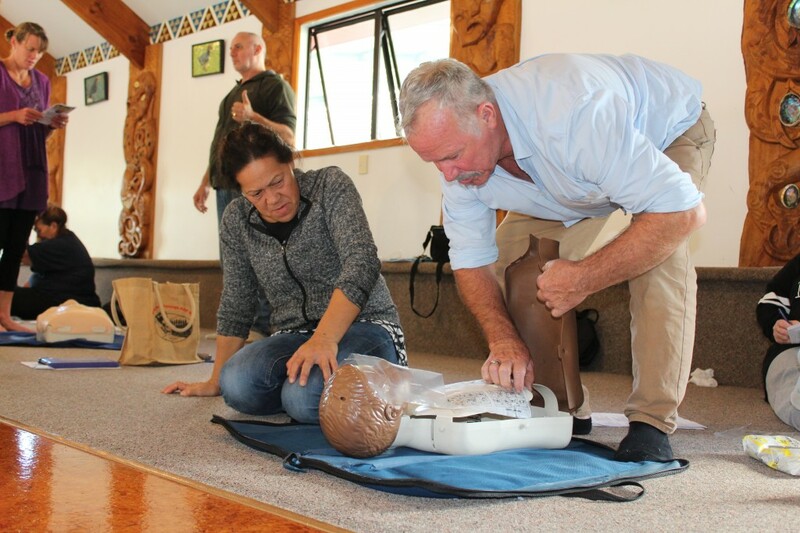 This year it was decided that all tamariki have to be ready to deliver a korero in the whare at any time. We do not expect tamariki to be perfect, but we expect tamariki to practice this very important Maori skill. It is okay to make a few mistakes. Making mistakes is a type of learning process. We know it feels a bit hoha when we make a mistake in front of a crowd. It is never about how many mistakes we make, but it is always about how we deal with those mistakes. Moreover, there are no strangers in our whare on a Monday morning. It is just us. 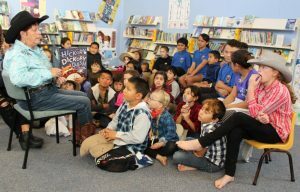 When we get up to speak, we encourage those, who are even more whakama than we are, to get up and say something as well. Damon is doing well with his online learning via Te Kura Pounamu. Whaea Denny said that it is such a pleasure to work with him. Academically he is on target having submitted two unit standards in Term 1. He is almost finished with the first unit standard of Term 2. This unit standard involves some gardening. 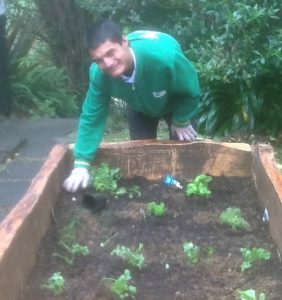 Here you can see him showing off with his green fingers. Students can pay their school fees ($30 for All Year Levels) at the office. The NCEA fees (Only Senior Students) is due by the end of August. 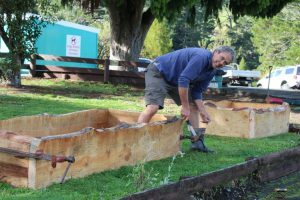 Payments can be made to Whaea Men at the office. Polar fleece sweaters have just arrived and are available in sizes 4-14 for $35 and sizes S-XL for $38. 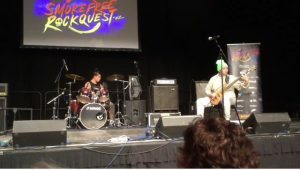 The judges were impressed with their unique sound and commented on their creativity in the use of the bass guitar and the drums. They also make comment on both boys being considerably accomplished at their respected instruments. Ka mau te wehi tama ma! !